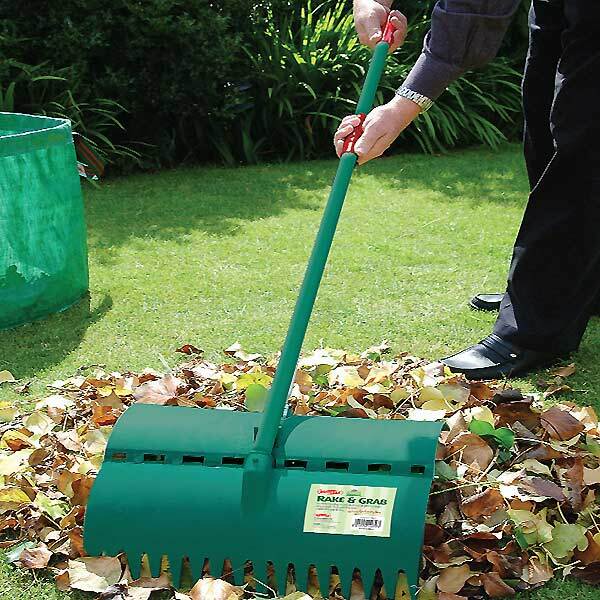 Now you can rake grass cuttings and leaves from your lawn in one easy step! 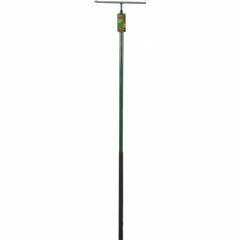 This lightweight plastic Bosmere “Rake and Grab” garden rake makes garden work easier by allowing you to collect grass cuttings, leaves and more without bending, straining, or touching the pile. 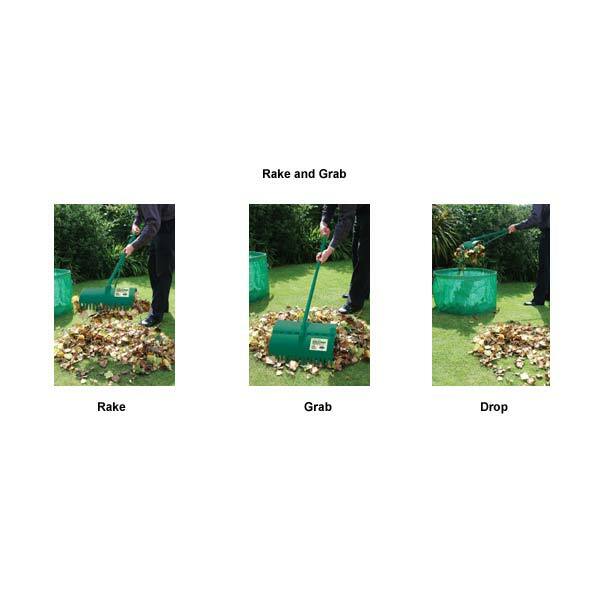 Simply rake, grab and drop! 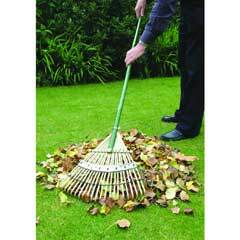 Makes a great difference when tidying the garden. saves so much bending. Only had a chance to use it once, but seems to be very good looking forward to next autumn!!! I was pleased to receive the Rake and Grab tool, which was extremely well wrapped. Since the day was beautiful and the lawn strewn with leaves, my husband gave a demonstration and pronounced it to be a very useful tool indeed. Since we now both have back 'issues', we look forward to using it often. 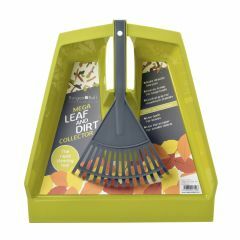 I've had a "grabber rake" for over 30 years (I think it was the original design which I saw and bought at the Ideal Home Exhibition). Unfortunately a car drove over it and later I stood on it which made it not usable any more. I searched on the internet and found this model which I purchased recently - it is very good and more sturdy than the original! The item arrived well packaged and on time. 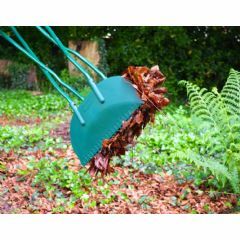 Have been using this style of rake for over 20 years once you get used to the action nothing is quicker or easier to clean up garden trimmings and leaves with. 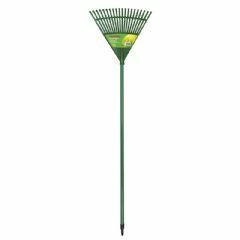 I saw a friend using a leaf rake and discovered that it had a training action. On further enquiries he told me that he had owned it for 15 to 20 years but didn't know where he purchased it or what manufacturer had supplied it. Because I thought it was such a good design I couldn't understand why I had never seen it advertised, so the next step obvious......look on line and the rest is history. Many thanks. At last a tool that saves me pain in the back. I clear 1800 metres of lawn each winter with over 30 trees which love to annoy me. 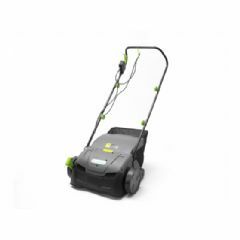 Used it for first time well built so easy to use and great grab capacity. A life saver great value. Got leaves get one. 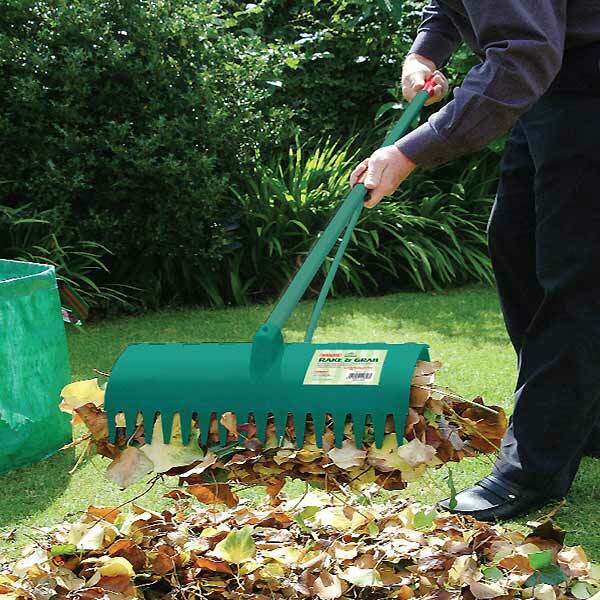 Best leaf collector on the market. Cyril Thompson said it all! 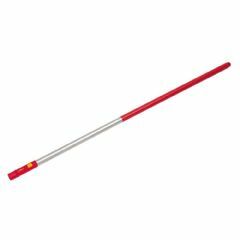 My 10-year old grabber died and I could find nothing like it to replace mine either. 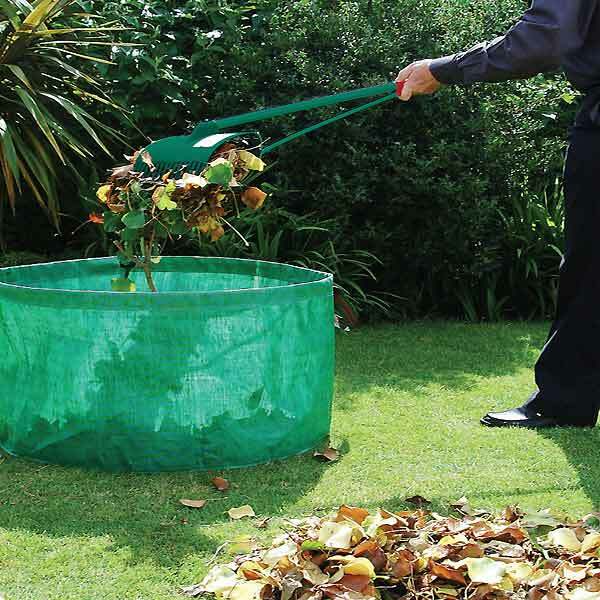 None of the others are man-enough for the job or so versatile - it rales, compresses and transports debris to the 'green bin' with ease! 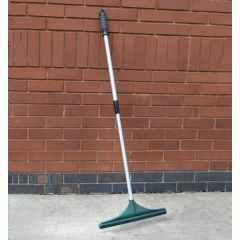 I took a chance and ordered two as a friend had also been impressed with my previous grabber and been unable to source one. I experienced huge relief when the courier brought the box next day and I unpacked my 'trophies' to find the new ones as good as the 'old' and put it to use within the hour. My friend is equally delighted. Well done, Evergreen! !